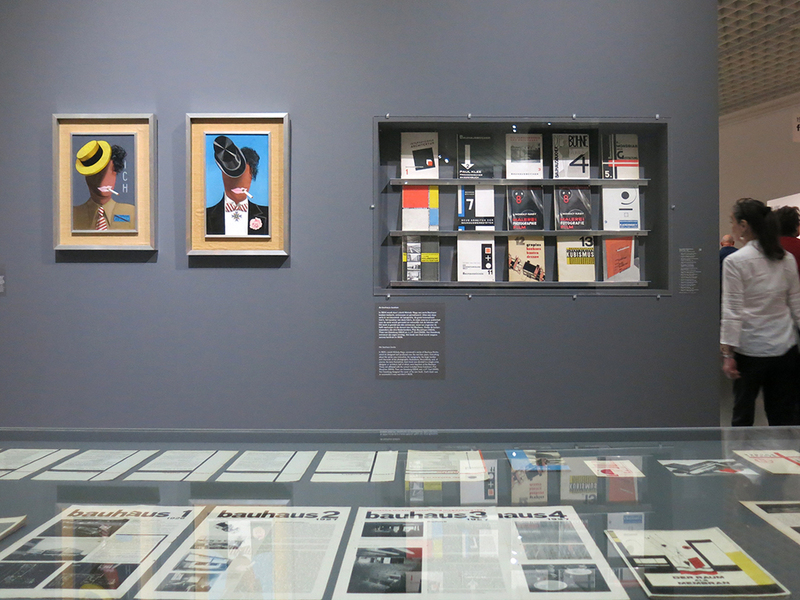 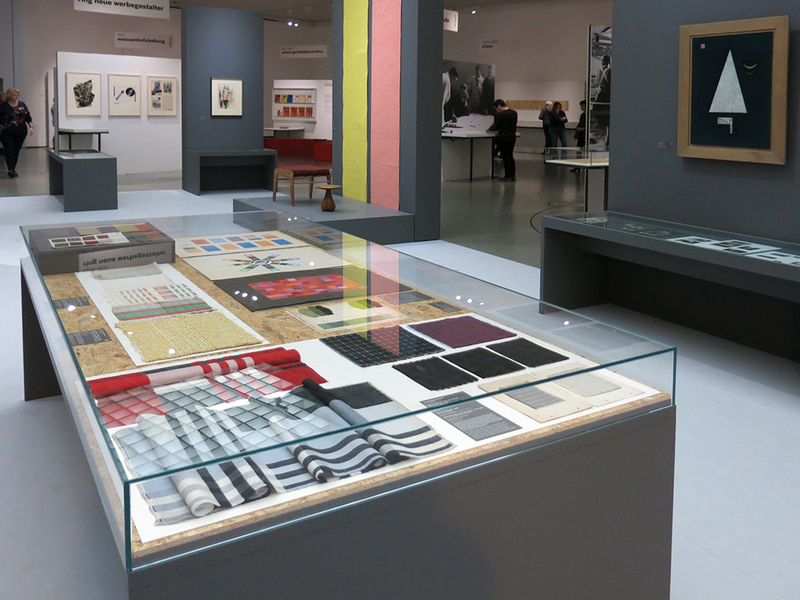 Before commencing its large-scale renovations, Museum Boijmans Van Beuningen pulls out all the stops with the exhibition ‘netherlands ⇄bauhaus – pioneers of a new world’. 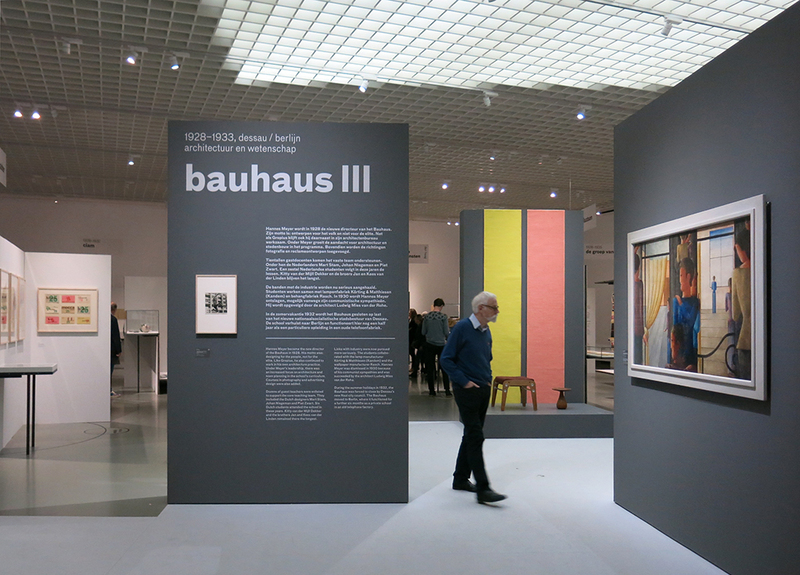 2019 is the centenary of the founding of the Bauhaus, the revolutionary art and design school whose influence can still be felt today. 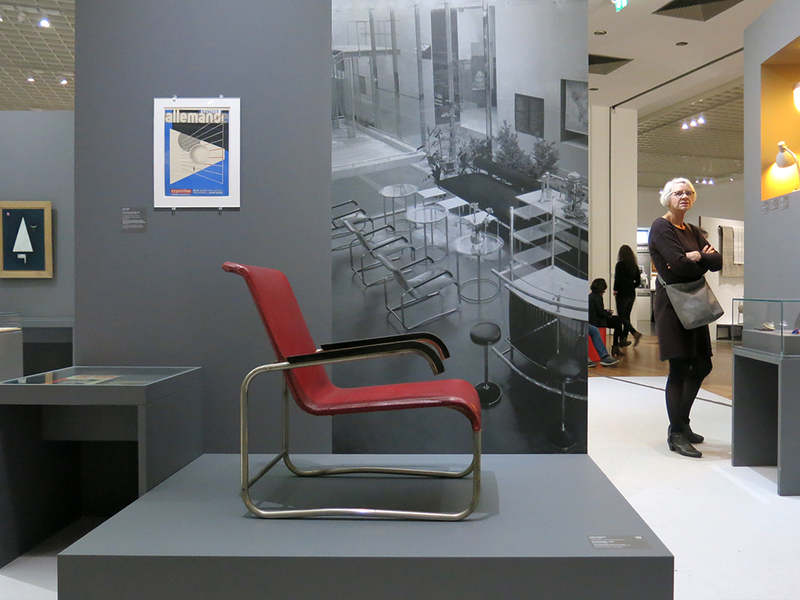 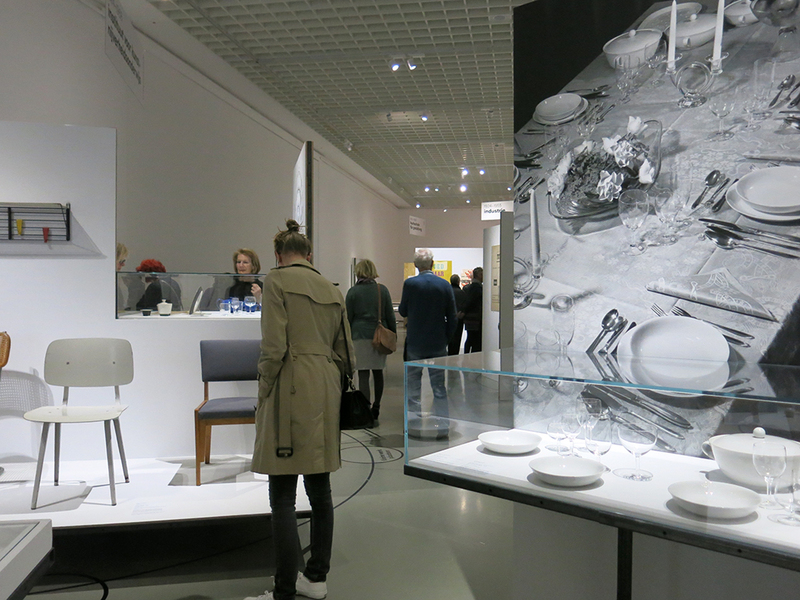 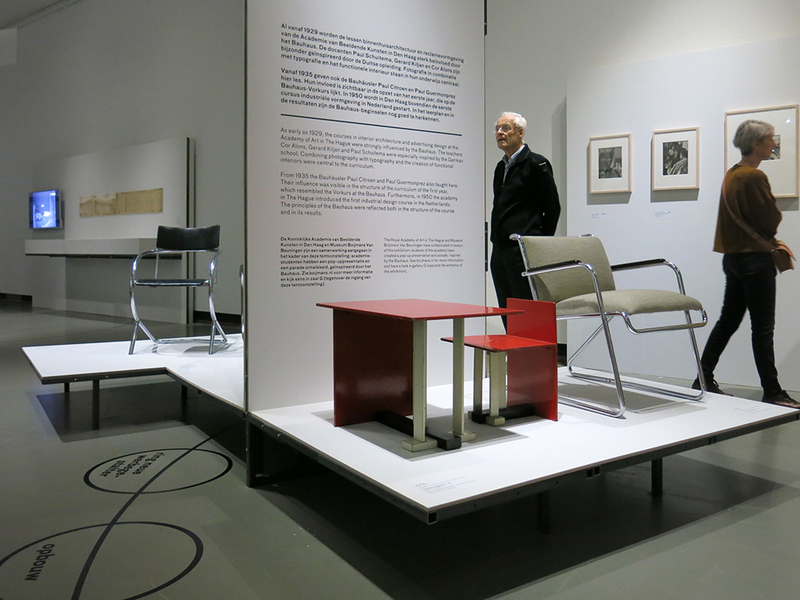 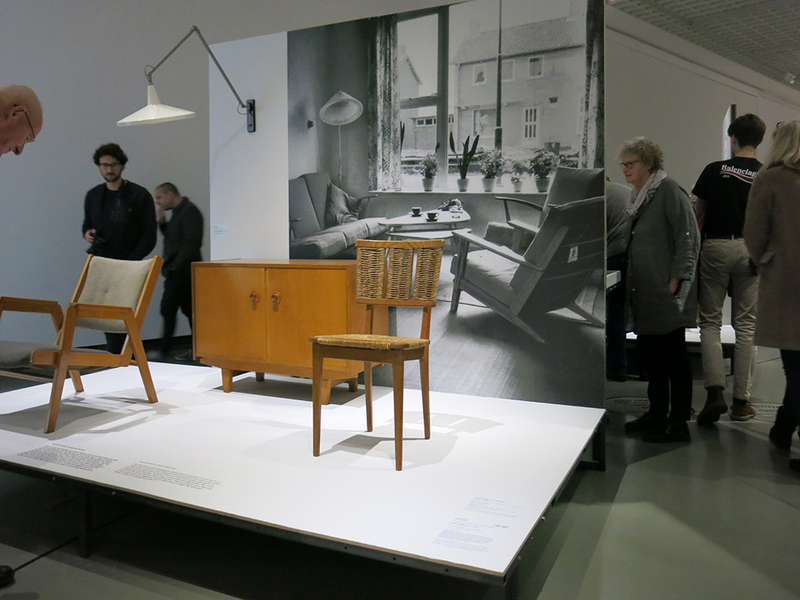 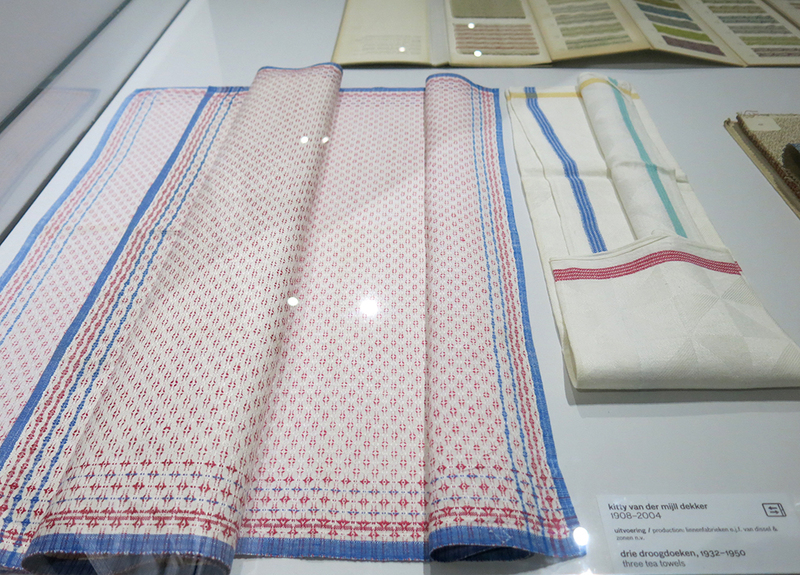 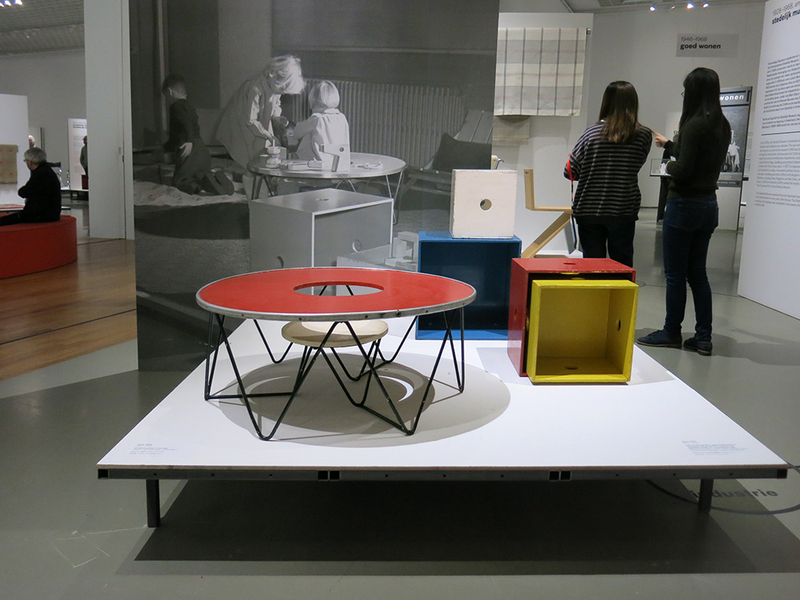 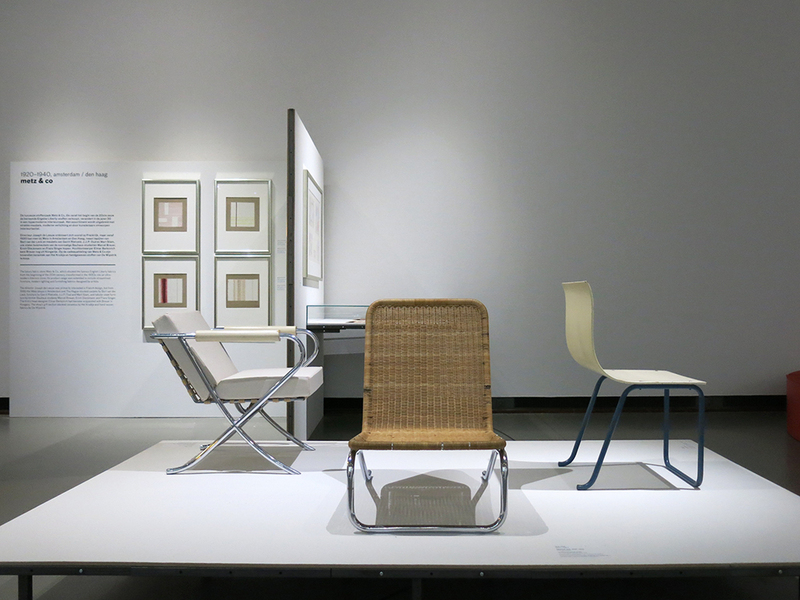 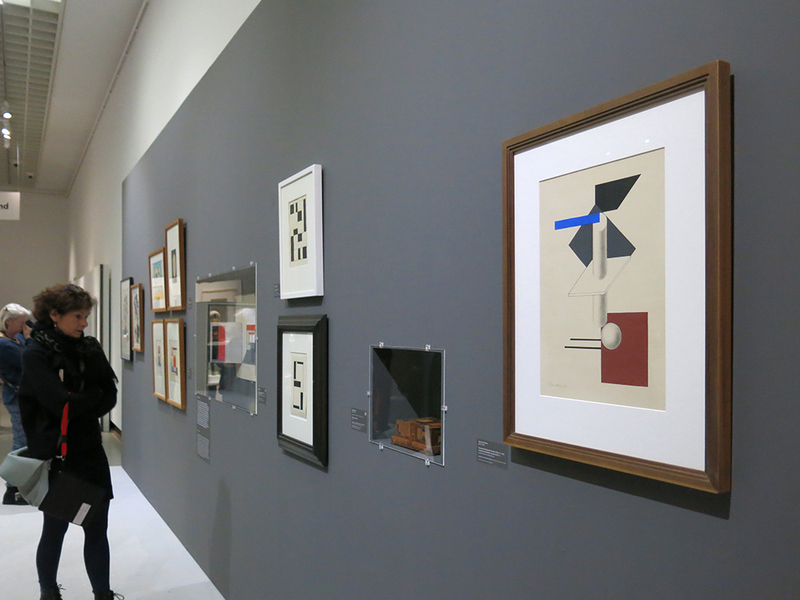 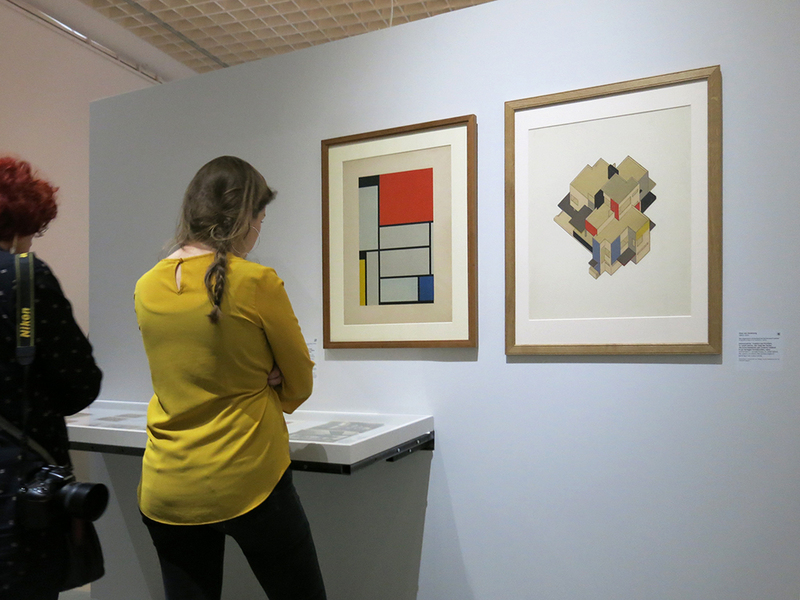 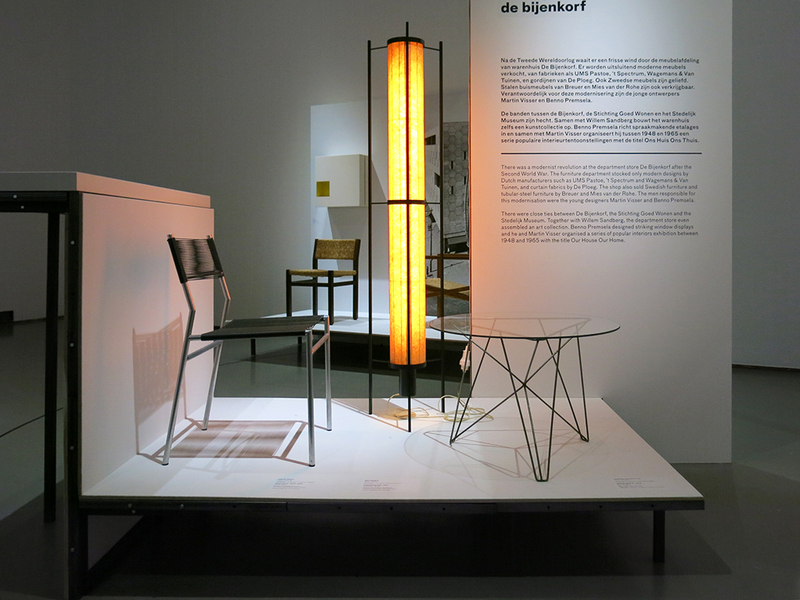 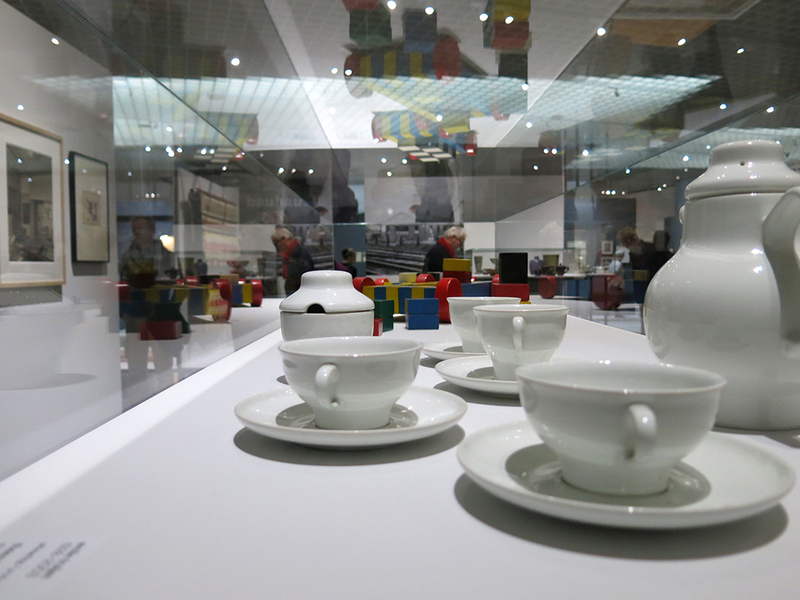 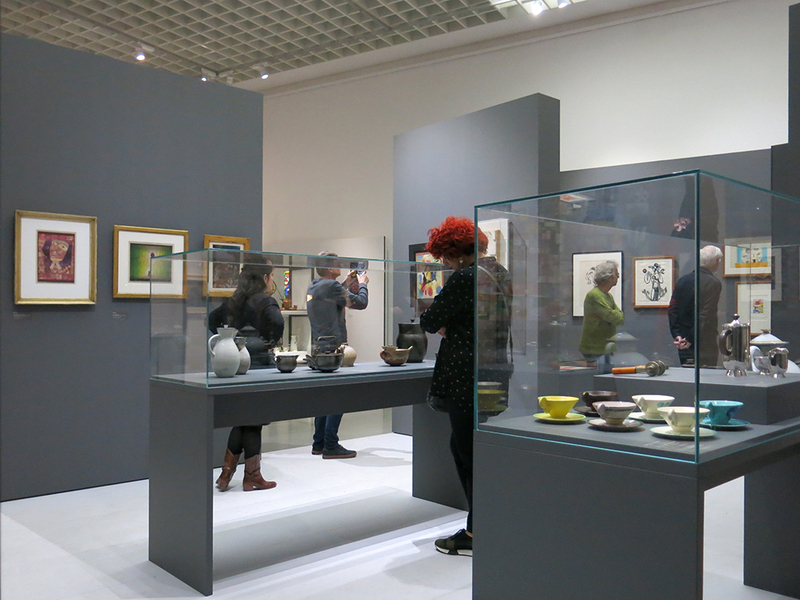 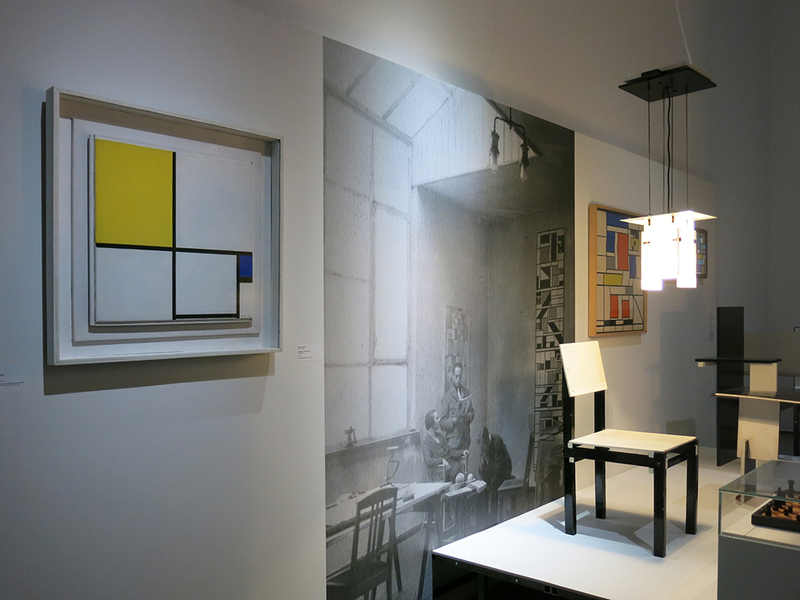 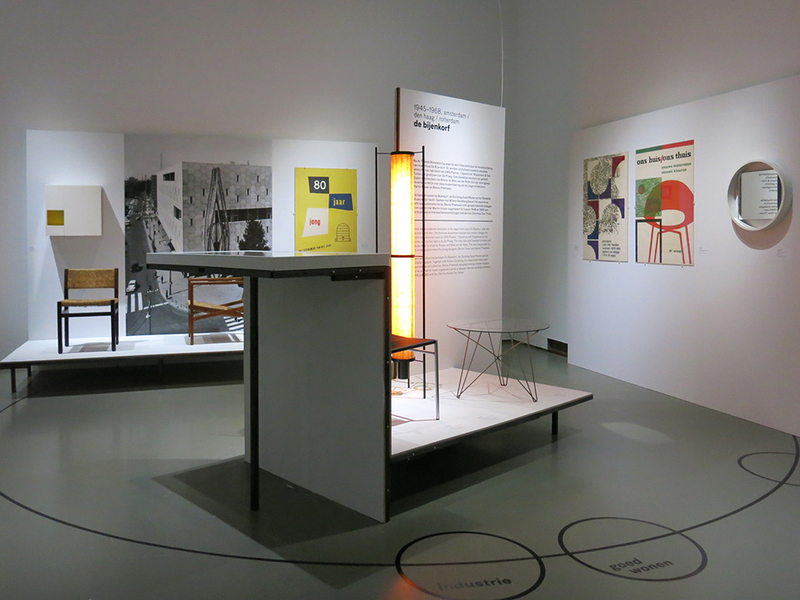 Almost 800 objects – artworks, furniture, ceramics, textiles, photographs, typography and architectural drawings – provide a unique insight into the inspirational interactions between the Netherlands and the Bauhaus. 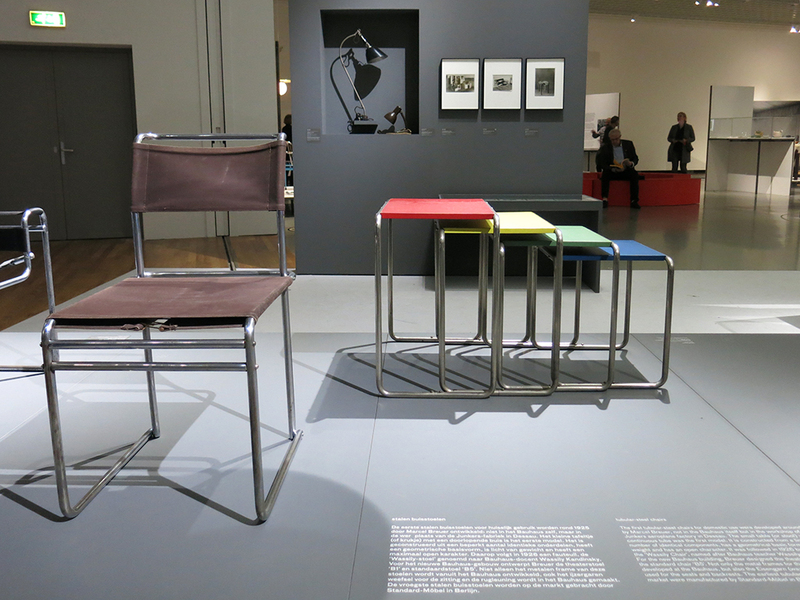 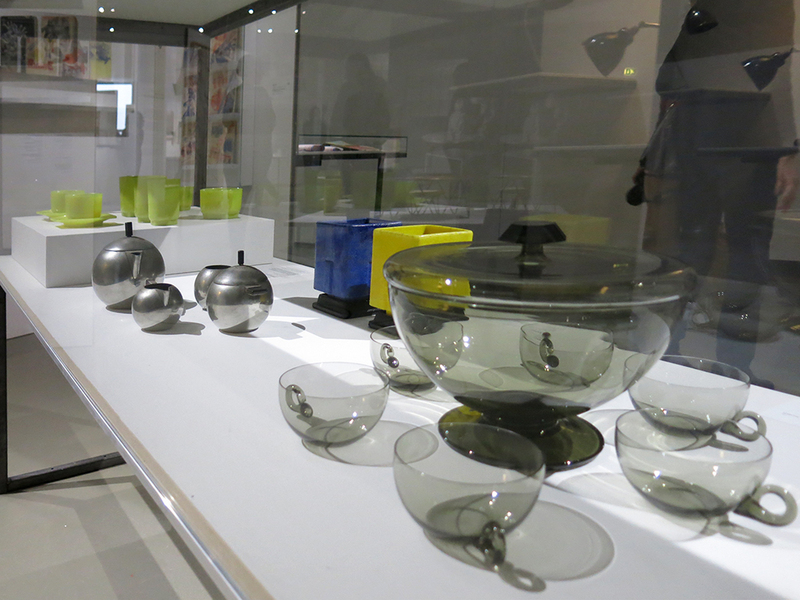 Envisaging a new world and a quest for simplicity and functionality were among the principles of the Bauhaus. 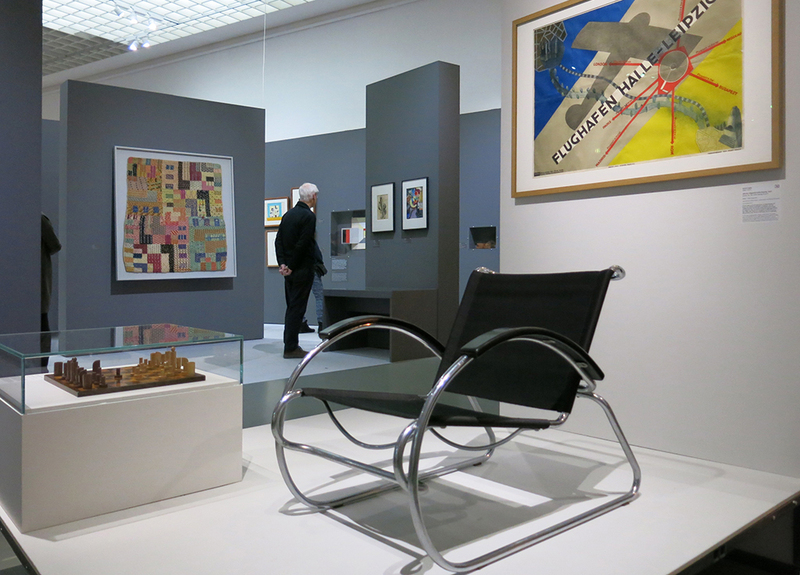 Walter Gropius established the revolutionary school for artists, architects and industrial designers in the German city of Weimar in 1919. 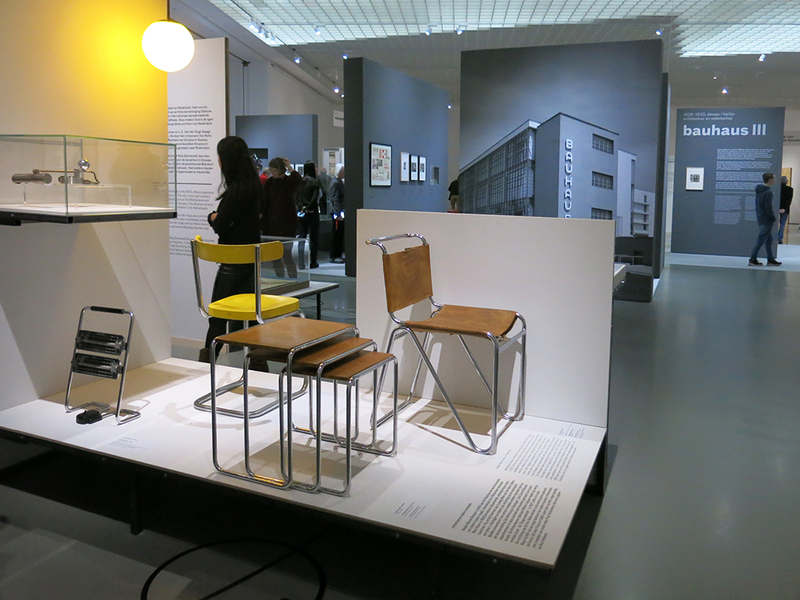 In a period in which only a small elite could afford products designed by artists, the Bauhaus worked from the ideal of making beautiful and functional design available to all. 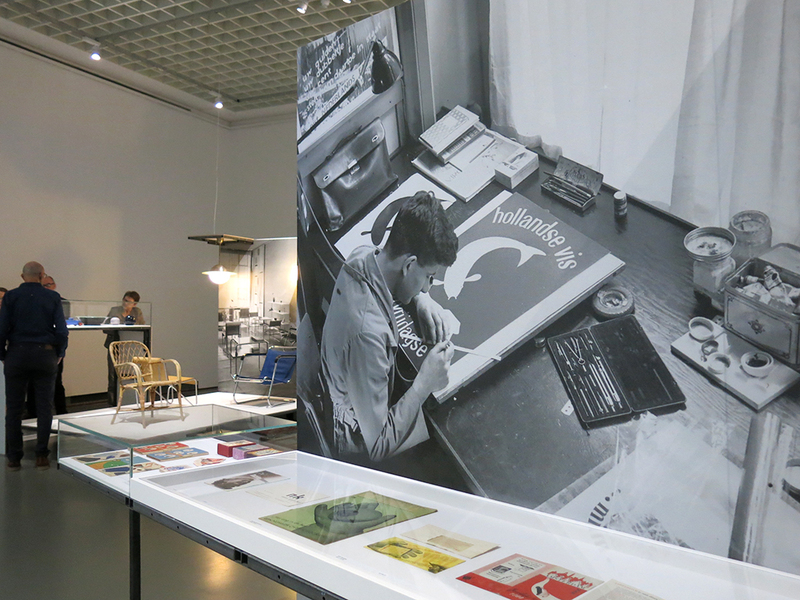 The school’s groundbreaking ideas, which later exerted worldwide influence, found their echo in the Netherlands in architecture, design and education. 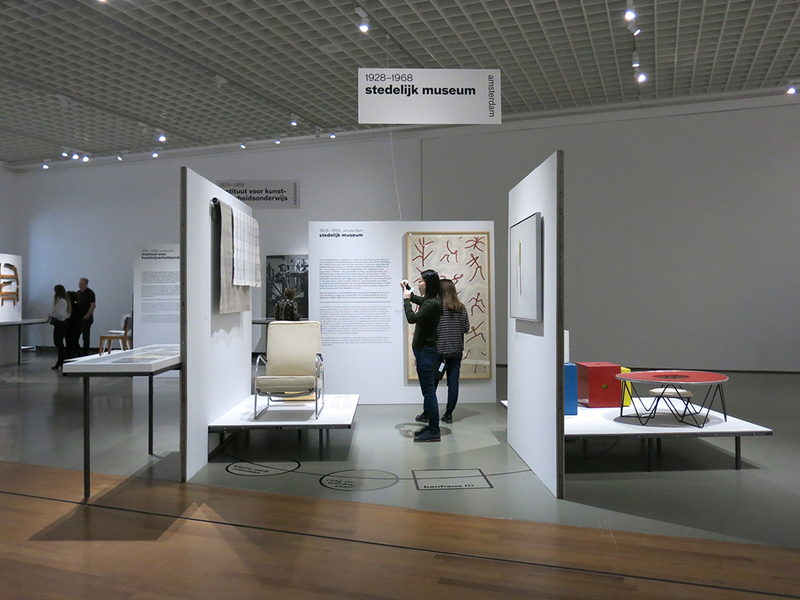 Museum Boijmans Van Beuningen explores this Netherlands ⇄Bauhaus network for the first time in a major survey.